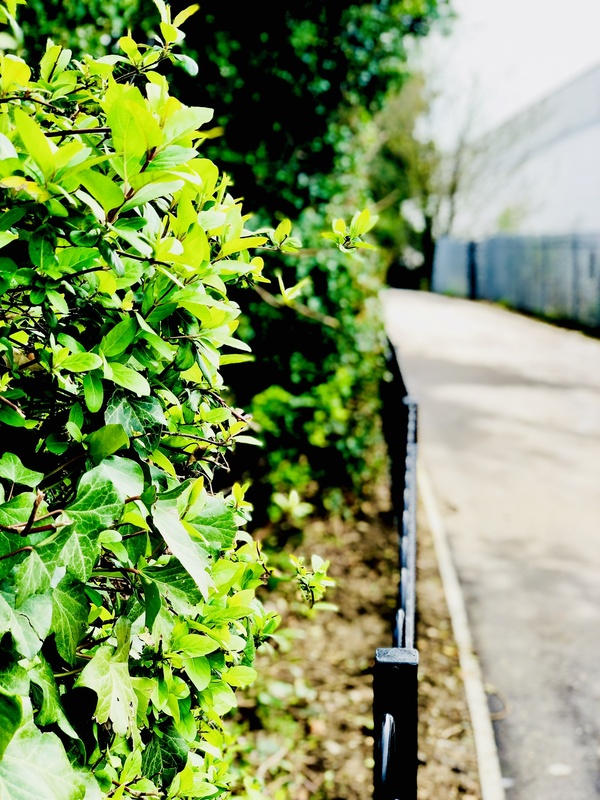 The first of Ebbsfleet Garden City’s new and upgraded walking and cycling routes has been completed, giving residents in Northfleet a new walk down to the River Thames. The link at Granby Road in Northfleet leads down to the areas of Northfleet West where new housing and business is planned. This will then conect to Northfleet East where many more homes will be built with community facilities all along the River Thames. The path was completely overgrown and was a no-go area for locals before the upgrade. Now it is wide open and safer, has improved lighting and is the first new link which will eventually see the entire Garden City connected by walking and cycling routes. So why don't you give the new path a go and track a cycle with the app and earn some BetterPoints.